Suitable for dry and sensitive skins cause with 50,000 ppm Hyaluronic ingredients of this moisture gel Cream form a moisture protective film and help to moisture skin! Ape perbezaan Krim Alaska dengan Honey Bee Cream? Krim ni less sticky than Honey Bee Cream. Jadi yang mana kulit agak berminyak sesuai sangat menggunakan Krim Alaska ni. 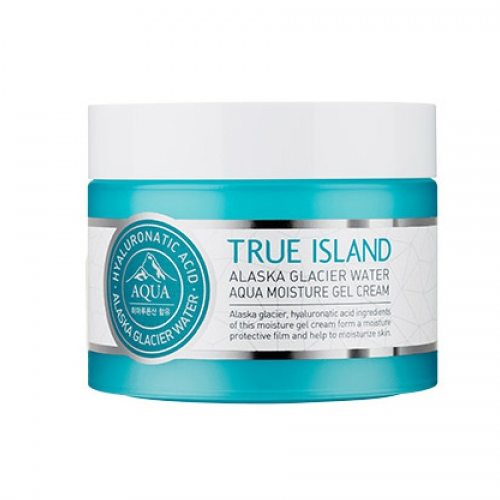 It&apos;s a moisturizing gel cream that makes your skin moist and fresh by providing ample natural ingredients and glacier water. Paraben, talc, triethanolamine,mineral oil and BHT free.